Isobar – now opening in Gothenburg! 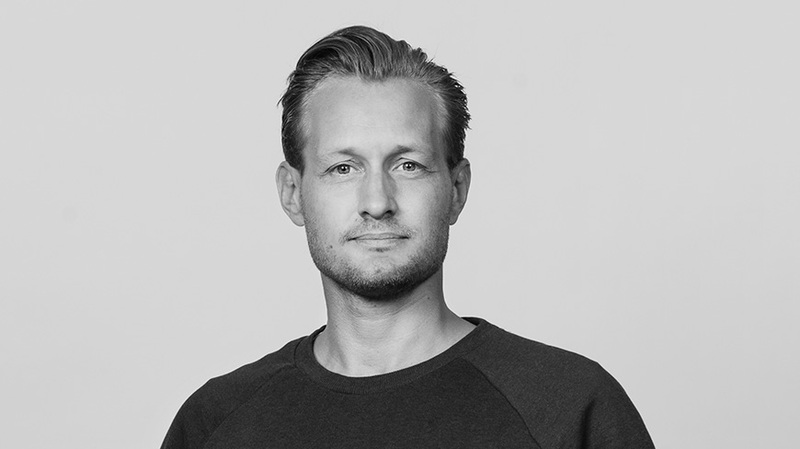 Agency Director at the Gothenburg office is Alexander Sintorn, who was recruited from advertising agency Dear Friends where he held the position as Managing Director. "It feels great to have signed with Isobar. An agency with the set up to meet the challenges of today. I see great opportunities here in Gothenburg together with Dentsu Aegis Network, a network that not only talk about collaboration and synergies but actually realizes them adding value to their clients. I'm looking forward to contributing to this together with my colleagues in Stockholm and Dentsu Aegis Gothenburg"